Werner's Cairns blog: Holy Basil! What? You’re stressed? 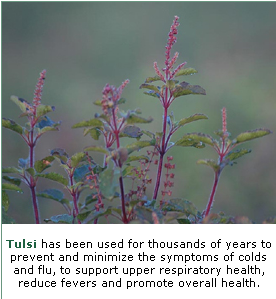 Tulsi tea will relax you. By accident I found your interesting and informative website and the article about “Tulsi tea” was very interesting as I never heard about it before. I bought some and find it an excellent and relaxing drink, which doesn’t even need a sweetener. Thank you, Werner.